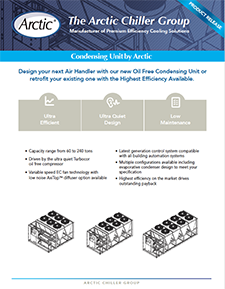 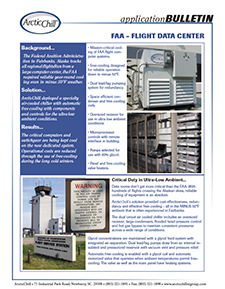 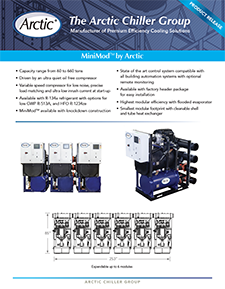 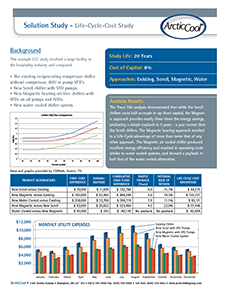 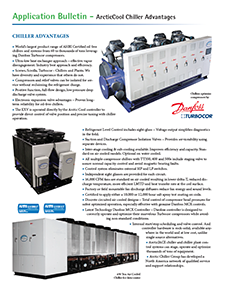 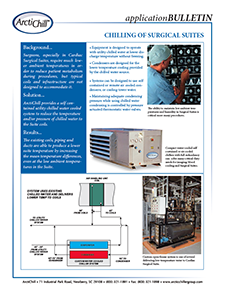 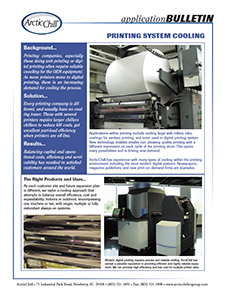 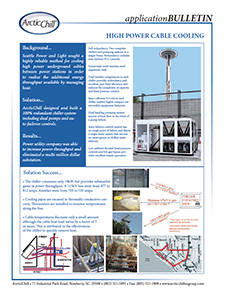 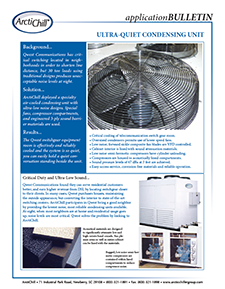 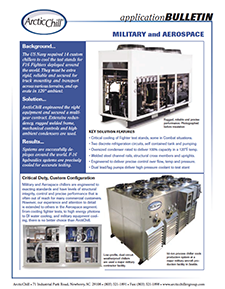 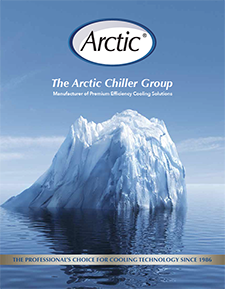 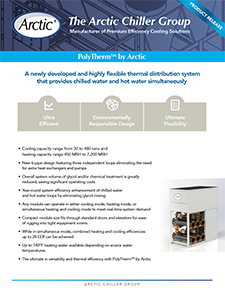 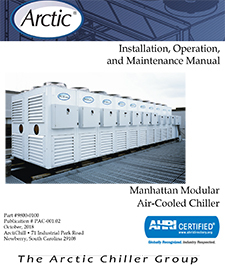 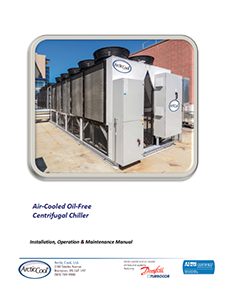 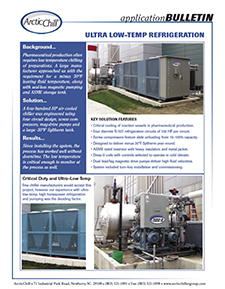 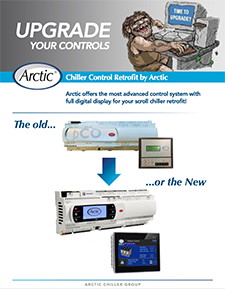 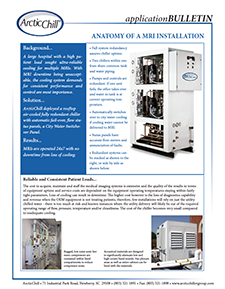 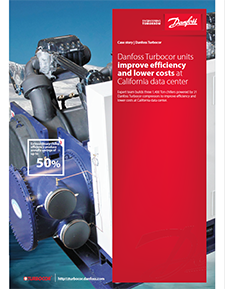 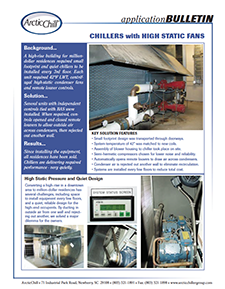 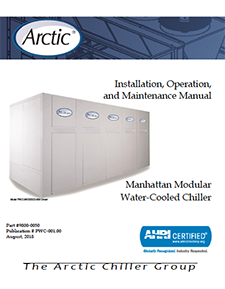 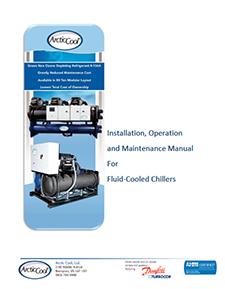 Arctic chiller products, applications and success stories. 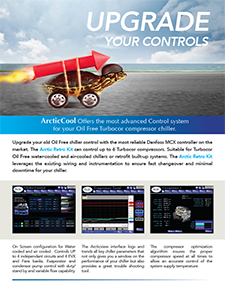 Introducing the MiniMod™ by Arctic. 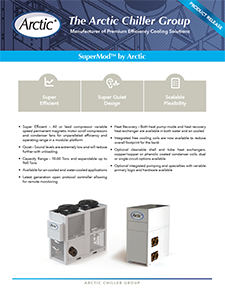 Introducing the SuperMod™ by Arctic.